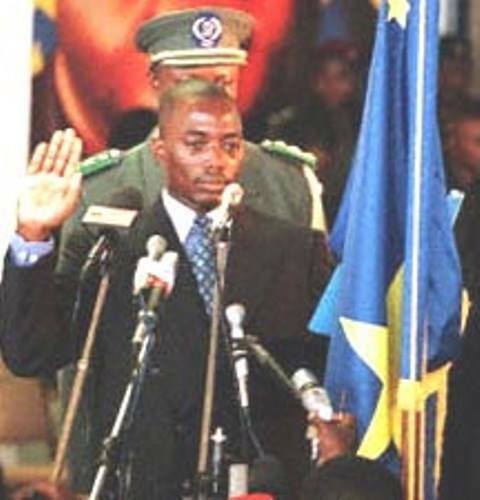 Le 26 janvier 2001, Joseph Kabila est officiellement investi comme quatrième président de la République démocratique du Congo. 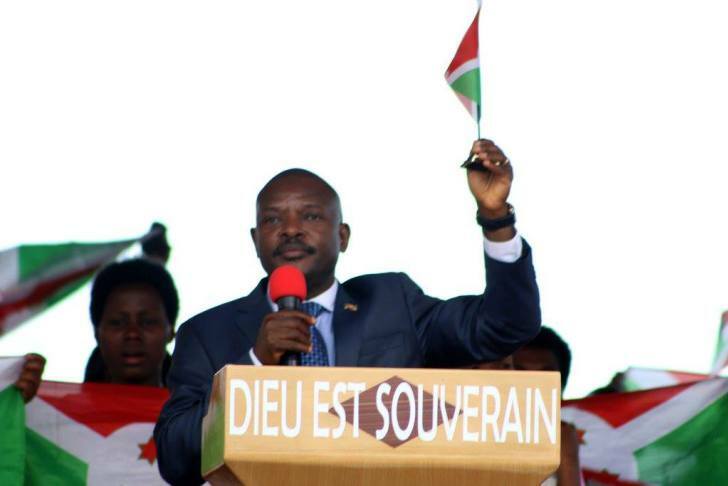 RWANDA – Who Guards the History? RWANDA: FDU-INKINGI IS STRONGLY OPPOSED TO THE MANAGEMENT AND CONSERVATION OF ARCHIVES OF THE ICTR BY THE RPF, ONE OF THE PARTIES TO THE CRIMES COMMITTED IN 1994. UBUNTU Party South Africa welcomes Mpho Ralengole into our family of activators, a new shining light and a messenger of unity and consciousness. Mpho brings a dynamic element of community activation through projects in the areas of arts, culture and technology.